Email from TBO - Textbook 2014-15 - Volume II - Indent @ KBPS website www.keralabooks.org can be edited till 31-08-2014. To get free Email alerts from AdimaliWeb, click here & signup for free !! STAFF FIXATION 2014-15 - CIRCULAR No. H2/35637/2014/DPI DATED 23-08-2014 | Email from the DPI : ALL DDE's, DEO's AND AEO's ARE REQUESTED TO HAND OVER THE COPY OF THIS CIRCULAR TO THE CORPORATE / INDIVIDUAL MANAGERS CONCERNED TODAY (23-08-2014) ITSELF. TREAT THIS MOST URGENT. 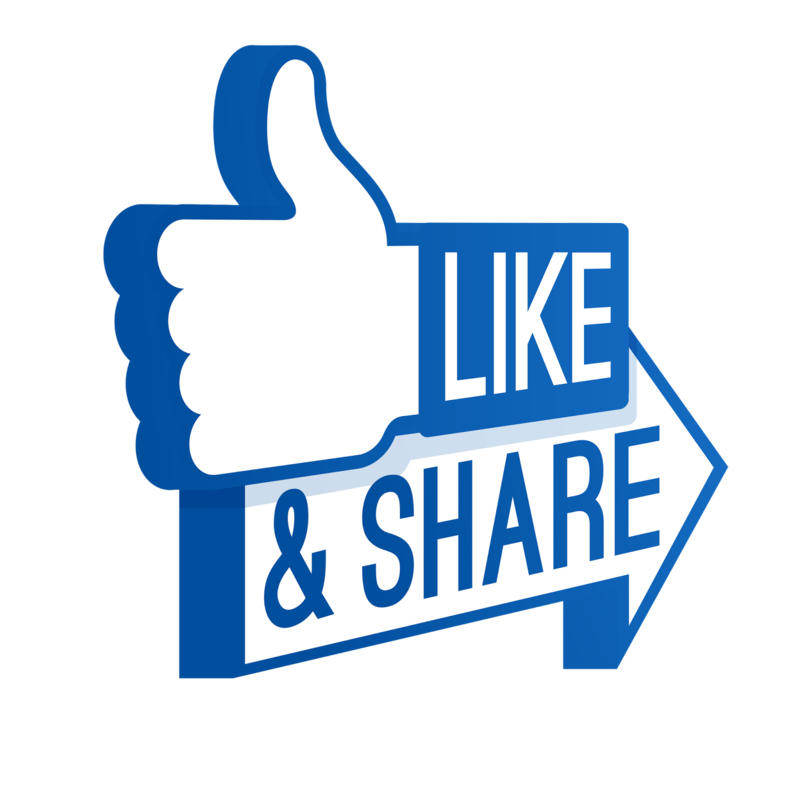 Click here & LIKE our facebook page to stay connected !! Vol. 2 requirement of Textbooks are available to edit from 11/08/14 to 25/08/14 - KBPS website. Prematric scholarship 2014 -15 - DPI circular dated 07-08-2014 - Date of receipt of application extended upto 20-08-2014 | Last date of on-line data entry : 25-08-2014 | ഈ അദ്ധ്യയന വര്‍ഷത്തെ ന്യൂനപക്ഷ വിഭാഗം പ്രീ-മെട്രിക് സ്‌കോളര്‍ഷിപ്പിന് അപേക്ഷ സമര്‍പ്പിക്കുന്നതിനുള്ള തീയതി ആഗസ്റ്റ് 20 വൈകുന്നേരം അഞ്ച് മണിവരെ ദീര്‍ഘിപ്പിച്ചതായി പൊതുവിദ്യാഭ്യാസ ഡയറക്ടര്‍ അറിയിച്ചു. 10th Kerala Pay Revision Commission website | QUESTIONNAIRE :: English :: Malayalam :: Last Date for the submission of filled up Questionnaire : 31st August 2014. ആഗസ്റ്റില്‍ ആരംഭിക്കുന്ന വൊക്കേഷണല്‍ ഹയര്‍ സെക്കണ്ടറി ഒന്നാം വര്‍ഷ ഇംപ്രൂവ്‌മെന്റ് തീയറി പരീക്ഷകളുടെ ടൈംടേബിളില്‍ മാറ്റം വരുത്തി. രണ്ടാം സപ്ലിമെന്ററി അലോട്ട്‌മെന്റില്‍ പ്രവേശം ഉറപ്പാക്കിയ വിദ്യാര്‍ത്ഥികള്‍ക്ക് അലോട്ട്‌മെന്റ് ലഭിച്ച സ്‌കൂളില്‍ പ്രവേശനം നേടുന്നതിനുളള സമയപരിധി ആഗസ്റ്റ് ആറ് വൈകിട്ട് നാലു മണി വരെ ദീര്‍ഘിപ്പിച്ചു. Higher Education Department- Terms and conditiond of teaching staff in aided colleges -Orders issued. Reporting Vacancies to Kerala Public Service Commission- through e-mail-Amended-Orders issued No.15342/P&AR.C3/2014/P&ARD Dated,Thiruvananthapuram,24.07.2014. "Some school authorities have reported that they have not been able to enter the INSPIRE - EMIAS site using the link received via mail, consequent on the acceptance of One Time Registration by the Deputy Directors concerned.The matter has been taken up with the Department of Science and Technology,New Delhi and it has been informed that in cases where the school authorities face difficulty in entering the EMIAS site direct from the link provided in the mail,they may copy the said link and paste the same afresh in the address bar. The fact may be communicated to all the School Authorities under your jurisdiction. All District Nodal Officers are requested to complete the remaining One Time Registration of Schools immediately and also to ensure that all the Registered Schools have forwarded the Student Nomination.The last date of receipt of Nominations from the District Nodal Officers is on 15/8/2014."